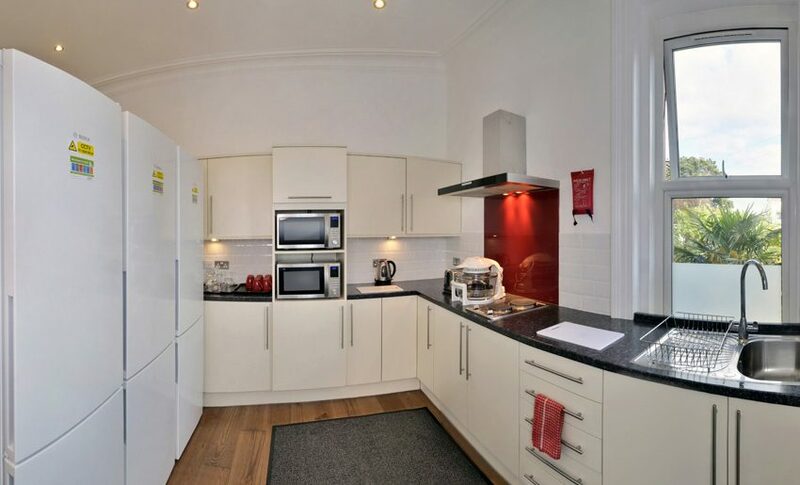 At the Cavendish we also provide some of the best long term accommodation in Bournemouth. Many of our clients have come from companies such as J.P. Morgan, Liverpool Victoria and Vitality Heath. We also are popular for individuals between house moves. 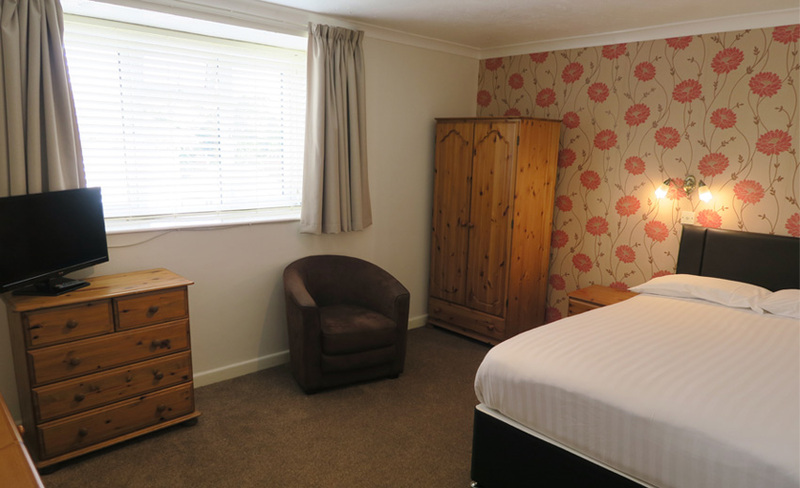 Our standard rooms accommodate long term lettings all year. These are all clean, comfortable and well maintained. Please note these rooms are a different standard to the b&b rooms and may not have the same facilities which is reflected in the long term rates. Adults only. No under 18 years of age.